Follow Me Along the Sea: Glad to be home. 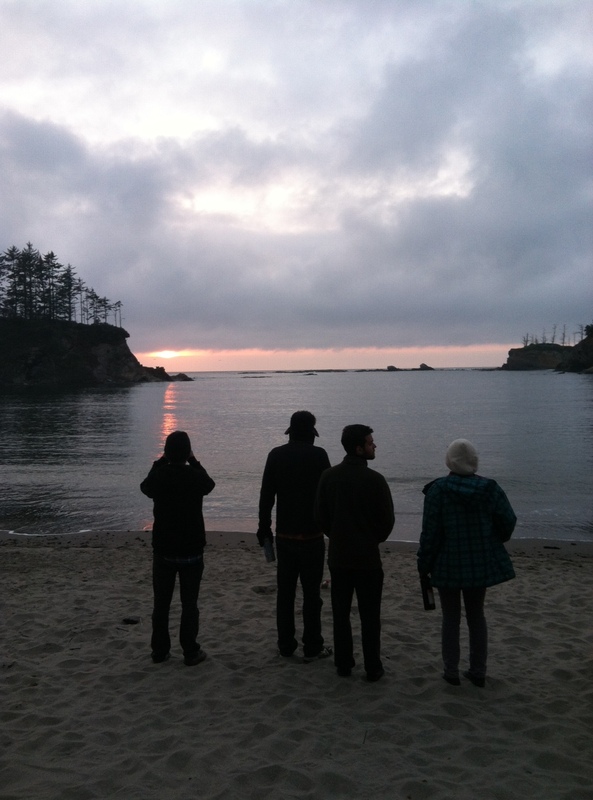 I’ve been home from the Follow Me Along the Sea, a music tour from Seattle, WA to Long Beach, CA via bicycle for about a month, now. It’s taken a bit of time to digest such a feat. The road was long, twisted, terrifying and breathtakingly beautiful. We rode 1447 miles through the farmland of Washington, the forests, rocky coast and dunes of Oregon, the staggering hills, redwoods, fairytale landscape and seductive beaches of California. When I planned this tour, I thought I would come home shouting victory from the mountains, ready to jump to the stars! Instead, it was very humbling and I’ve come home a stronger, wiser woman. We met all kinds of wonderful people. Glen, a Canadian who went on a weekend trip to a hostel in Vancouver and just kept going until he got to Mexico. We met Adam and Jane, a couple traveling by tandem bicycle down the coast to LA, where they were going to catch a plane to India. A mysterious man named David who had been around the world on his bicycle for the past year, who spoke in short sentences and was quick to leave conversation. We stayed with dear friends and new ones. We were raided by raccoons night after night. We were honked at, nearly driven off the road. I cried down mountains. I sang up mountains. We jumped chains. We changed flat tires. We broke spokes. We watched so many sunsets. The music was the treat of the whole adventure. After a challenging day, I’d get the guitar out and practice some songs and play requests. It was a soul soother, a reminder of purpose, a moral booster for everyone, an introduction to new friends. The shows were all unique, and so much fun. 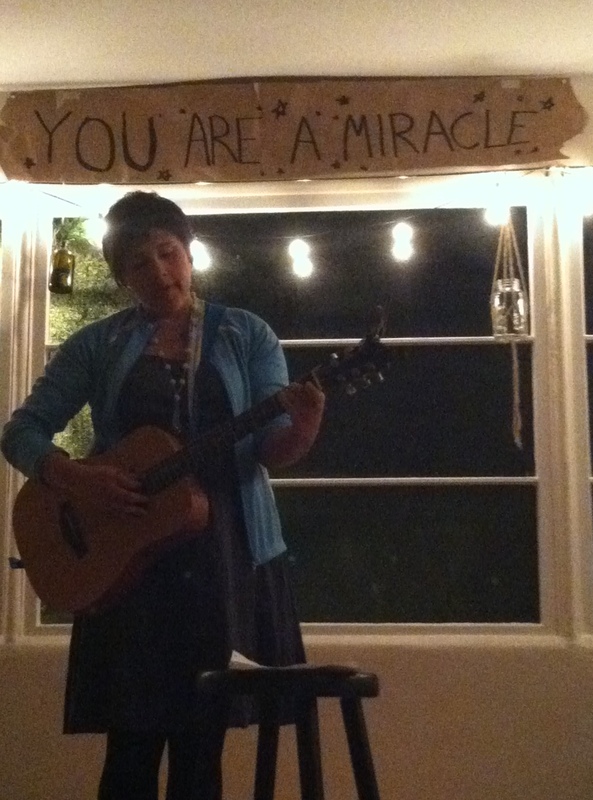 No matter how challenging a day was, when it came time to play the show, my whole body was replenished. I sang with my whole heart. It was wonderful. There’s no way I could have prepared, and I would love to do something like this again. I want to simplify my life. I want to stretch farther. I want to fine-tune my craft. I want to take more time to take in the inspiring people and things around me. You can read the blog I wrote along the way here. It’s pretty honest. 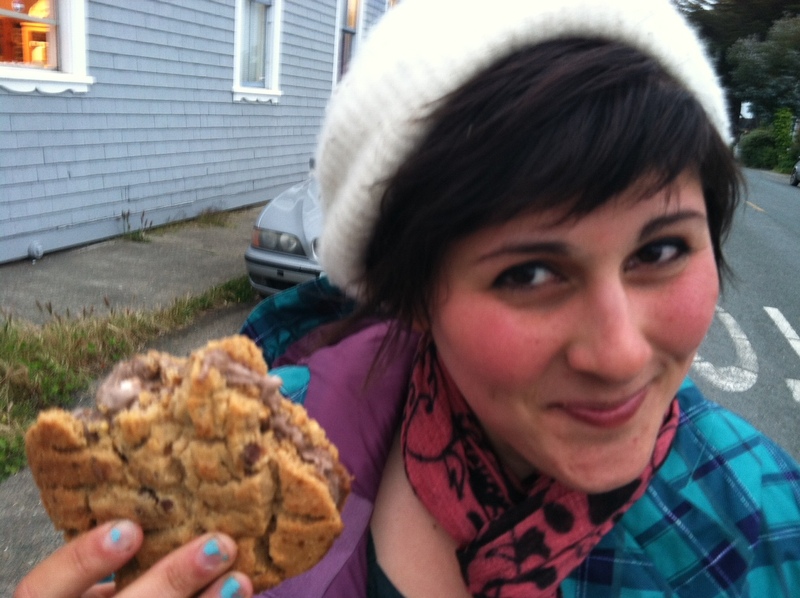 *I traded a cd for the most amazing ice cream sandwich I’ve ever had in Mendocino. Home made Peanut Butter Chocolate Chip Cookies and Rockie Road Ice Cream. 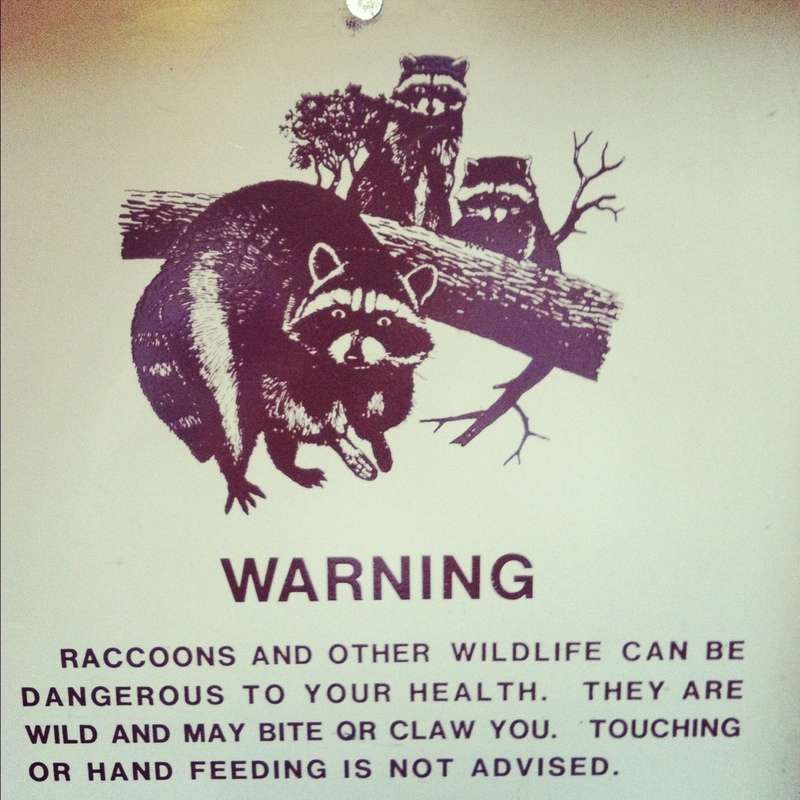 *The raccoons in Gualala State Park are the size of bear cubs and show no fear. *Big Sur was actually a pretty pleasant ride. *Never flip off a driver who honks at you. She might pull over, get out of the car, make you cry, and offer to let you stay at her ranch. ← Clips from the Vaudeville Spectacular!